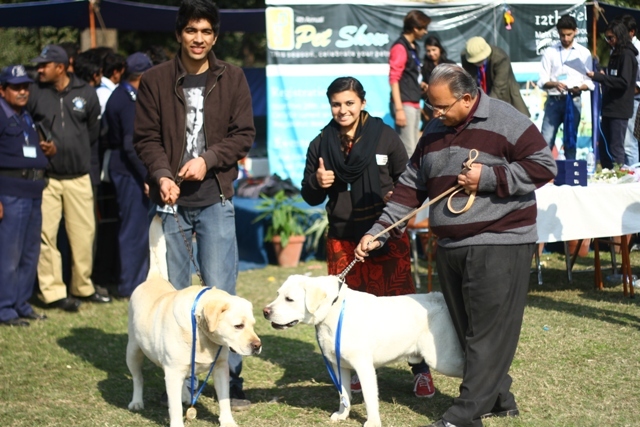 A total of 116 pets were registered for this event. 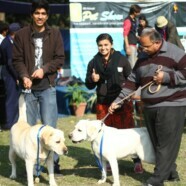 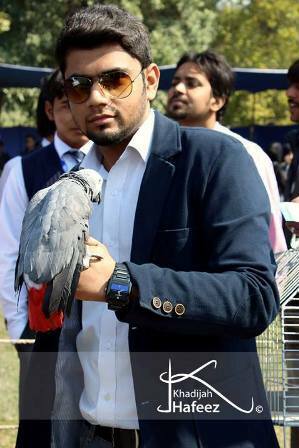 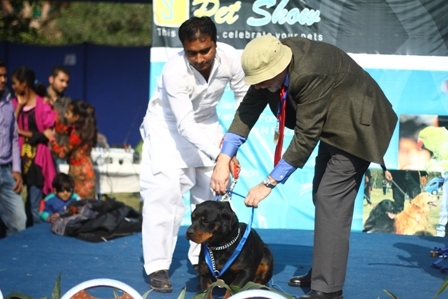 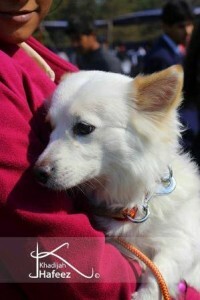 Among them, there were more than 30 different breeds of dogs and 25 breeds of birds. 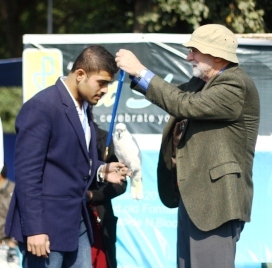 Other than these, there were Persian and Himalayan cats and rabbits.